Ask a Nutritionist: What Do I Need to Know About Healthy Fats? It’s hard not to find a wellness account or blog that doesn’t have an article touting the benefits of eating healthy fats like avocados, nuts, and coconut oil. 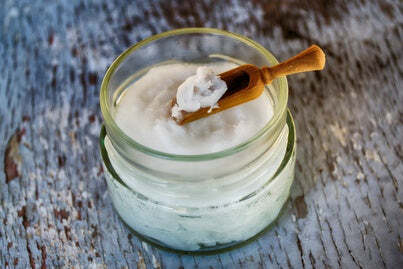 And yes, there’s a reason why we use coconut oil as a key ingredient in Siren Snacks. 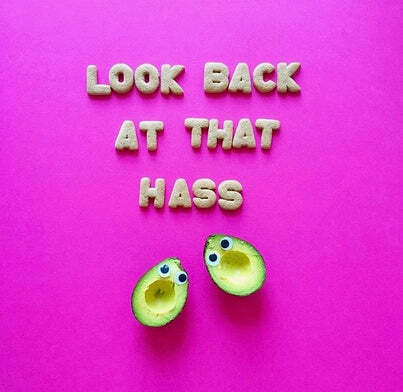 But taking a step back, what exactly does the phrase 'healthy fats' actually mean? We were advised for so long to consume low-fat foods (remember the days of Snackwells Fat-Free Cookies? ), so why are nutritionists and Instagram influencers now sauteing with ghee and dipping spoons into thick, full-fat yogurt? 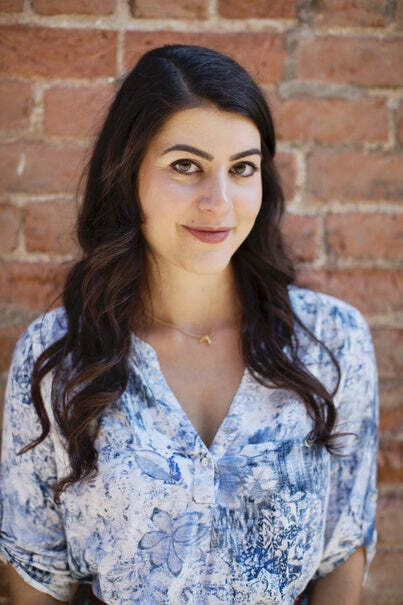 We sat down with Briana Menendez, an integrative nutritionist and health coach at Urban Wellness SF, to learn more about healthy fats and what you need to know. SS: How do healthy fats differ from the types of fats that aren't so great for us? BM: The human body needs healthy fat to function. You may have heard of the omega-3 and omega-6 polyunsaturated fats. These fats are talked about a lot because they are important to a well-balanced, healthy diet and we can’t make them on our own. This means they must be supplied through food. Omega-6s can protect heart health by lowering LDL cholesterol (the bad kind) and improving insulin resistance. Omega-3s can lower blood pressure, prevent blood clot formation, promote heart health, help fight depression, support memory and brain function, and reduce inflammation. The main fats you want to avoid are the artery-clogging trans fats that are often found in commercial baked goods like donuts, cakes, cookies, fried foods, processed snack foods like chips and crackers, margarine, and non-dairy creamers. The best way to avoid these fats is by checking the ingredients list. If you see the phrases “hydrogenated” or “partially hydrogenated,” then steer clear. SS: What are some examples of healthy fats? BM: There are many great options for healthy fats. Here are a few of my favorites in each category. Monounsaturated: Avocados, nuts and nut butter (almonds, cashews, hazelnuts, macadamia nuts, peanuts, pecans, pistachios), olive oil, olives, and sesame seeds are all fantastic sources of monounsaturated fats. Omega-6 Polyunsaturated: Try eating sources like pine nuts, walnuts, pumpkin seeds, and sunflower seeds. Most meat has omega-6 in it, too. Choosing grass-fed meat, as opposed to grain-fed, offers nutrient advantages of being higher in omega-3s. Omega-3 Polyunsaturated: Fatty fish (salmon, tuna, mackerel, herring, sardines, trout, oysters, sea bass, sole), walnuts, flax seeds, and chia seeds are rich sources of this type of fat. Although not as powerful as the foods listed above, brussels sprouts, kale, spinach, hemp seeds, and eggs are good sources, too. Saturated fat: Healthy sources of saturated fat include grass fed butter or ghee, pasture-raised bacon, coconut oil, grass-fed meats, cheese, and dark chocolate (aim for 72 percent or darker). SS: It's easy to go crazy with coconut oil and almond butter. How much fat should we aim for each day in our diet? How can we figure out what's right for us? BM: The US Dietary Guidelines don’t encourage a low-fat diet—and neither do I! They suggest that about 20-35 percent of our daily energy intake (calories) should come from healthy fats. Thinking about dietary fat percentage isn’t very helpful for most people, so I like to recommend including one to two tablespoons of fat with every meal. A typical day of eating with healthy fats might look like two tablespoons of almond butter with breakfast, a drizzle of olive oil and a tablespoon of flax seeds in a lunch salad, and one fourth to one half of an avocado with dinner. I personally love fats and my body feels best when my diet is abundant in healthy fat. Having an avocado tree in my backyard would be the dream! SS: Do you have any tips for incorporating more healthy fats into our diet? BM: Healthy fats can be expensive and aren’t always an available option at work or restaurants. I like to plan ahead and pack my healthy fats. If I know I’m going to buy a salad for lunch, I might pack the avocado. If I’m going to snack on an apple in the afternoon, I’ll pack walnut butter to go with it (I like walnut butter because it’s higher in omega-3s). Packing your fats will save money and ensure optimal nutrition! SS: Many may have a fear of eating fat, especially since we were encouraged to eat a low-fat and fat-free diet for so long. How would you advise a client struggling with this? BM: I would encourage them to start small. They can add in snacks with healthy fats like a handful of nuts and dark chocolate, a piece of avocado toast, hummus and veggies, cheese and crackers, etc. When that becomes a more regular part of their routine, they can include fats at breakfast, and so on. In my experience, once clients start incorporating more healthy fats into their diet, they love the effects and the flavor!